Grab This Local Honey Before it’s On the Shelves! 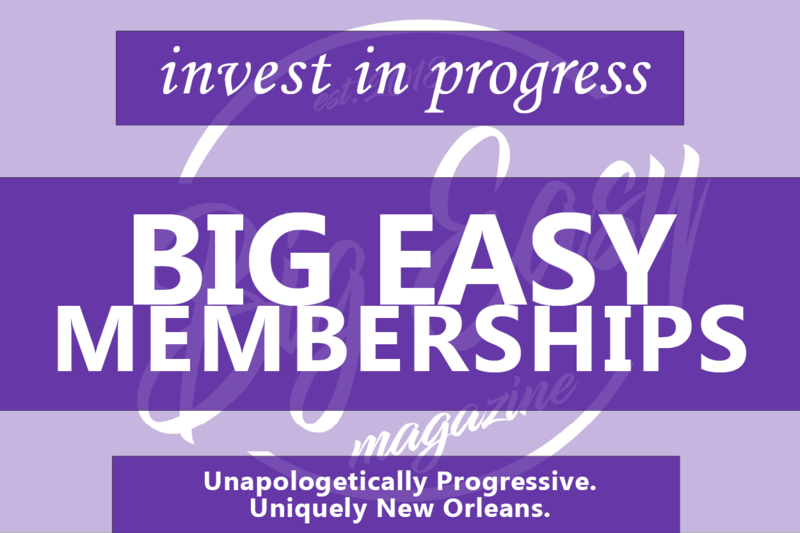 Here at Big Easy Magazine, we believe in supporting local, small businesses. We also believe in doing what we each can in small ways to help the environment. Now, with Mon Cher Honey, you have the opportunity to do both! Local resident, Dan the Bee Man is teaming up with Mon Cher Honey to fill fresh orders of hand-jarred honey. With the purchase Mon Cher’s local honey, you are saving bees and spreading awareness about endangerment! We pride ourselves on making sure our customers and our hives are happy. Dan the Bee Man removes problem hives from residential areas, relocates the bees, and then harvests the honey from the salvaged comb. Each hive produces its own unique flavor and color, depending on season and surroundings, guaranteeing every jar packaged by Mon Cher Honey is local and USDA approved. Every 16 oz. jar of Mon Cher’s honey comes with a small keepsake and fun information about honey. Since honey has a forever shelf life, you can never have too much! This natural sweetener has many remedies and recipe substitutes. Even when crystallized, scoop gobs of your handcrafted nectar into smoothies, tea, and yogurt. 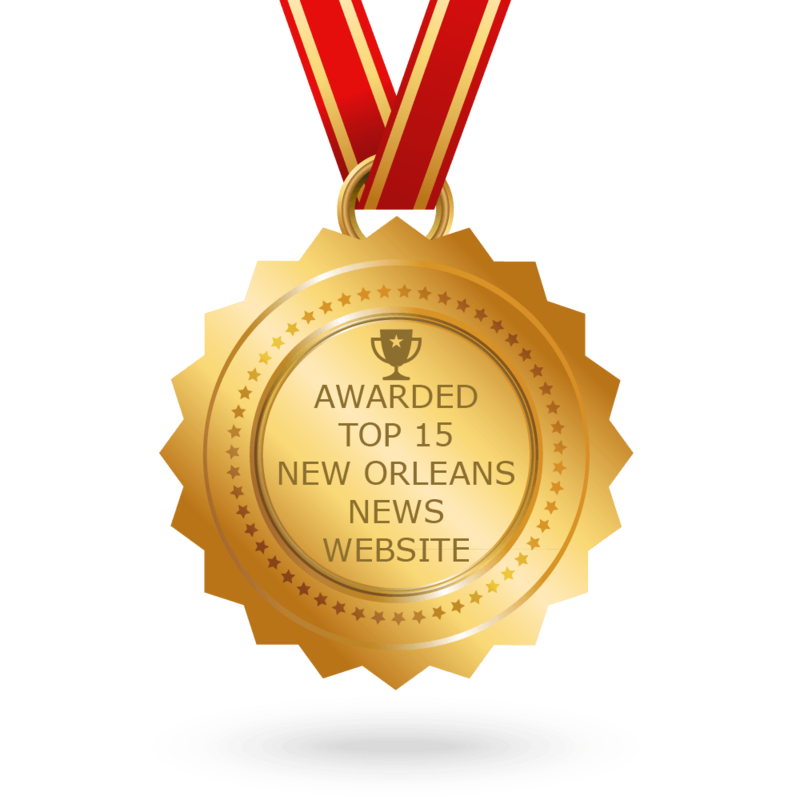 Mon Cher—a Cajun French term of endearment that means “my dear”—Honey is locally harvested and distributed in and around the Bayou Region of Louisiana. This brand aims to raise awareness about the endangerment of bees and the health risks of processed honey, targeted toward loyal honey lovers and parents in need of all-natural substitutes or sweeteners. 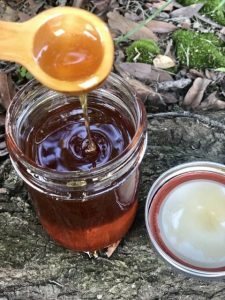 Along with its eternal shelf life and various uses, local honey has impressive health benefits and specifically helps with seasonal allergy symptoms because it’s made from the pollen in the air around you. Consuming local, raw honey is better than any store bought honey because processed honey loses important enzymes and antioxidants that make it so nutritious—especially the ones packaged in cute plastic bears! 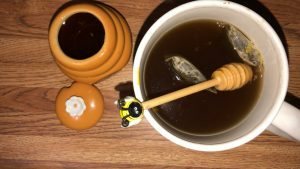 Support your local honeybees and visit https://www.thealternativedaily.com/honey-benefits/ for sweet ways to use honey. To schedule an estimate for a hive or nest removal, call Dan the Bee Man at (985) 856-2716 or visit Danielthebeeman.com! Text Mon Cher at (985)-277-1723 or email moncherhoney@gmail.com to order local, raw honey!